We love having visitors join us. 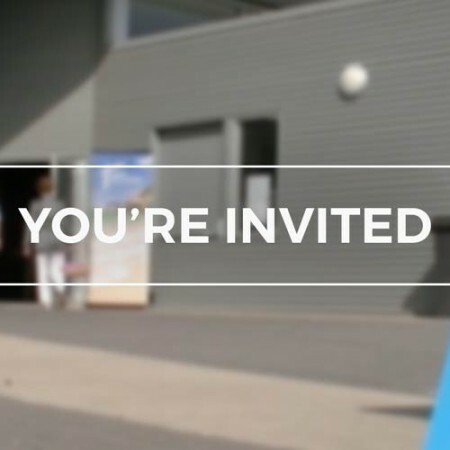 Whether you’re exploring Christianity, wanting to settle in a church family, or looking to make a spiritual come-back, you are always welcome to come along. We meet every Sunday at 10am for church in Victor Harbor. We’re only a short drive from Encounter Bay, Port Elliot, Middleton and Goolwa. Come early to grab a tea or coffee and meet some of our regulars. For more information about our Sunday church services, please head to the Plan a Visit page.